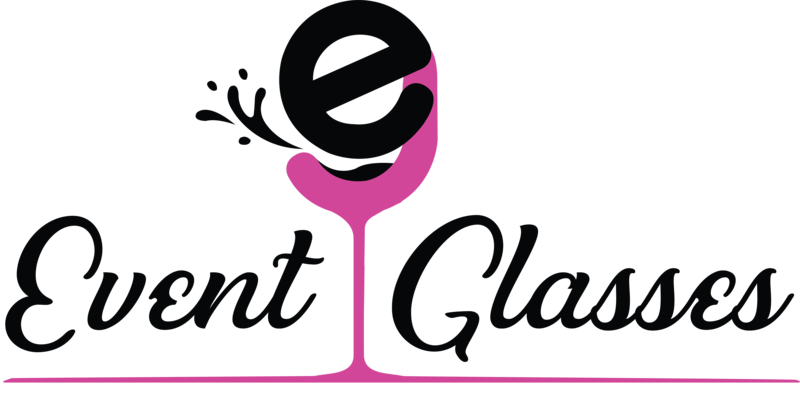 OVERSIZED WHITE WINE has a larger bowl, but a little wider and shorter than that of an oversized red wine. 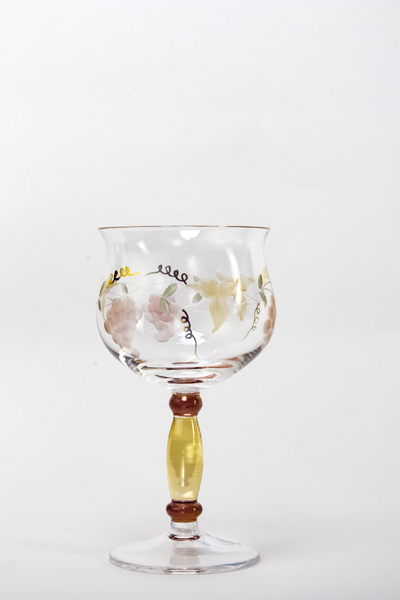 It enhances aromatics like Chardonnay and Oak-aged White Wines.The Georgio White Wine glasses are etched with the classic grape design, hand painted with 24k gold accents. 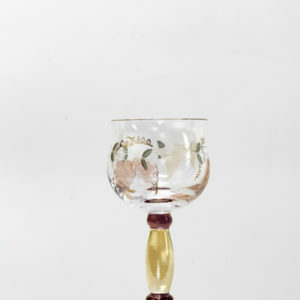 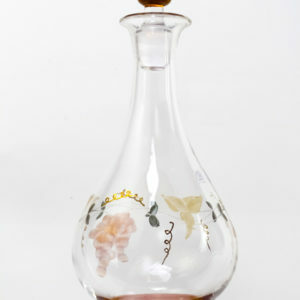 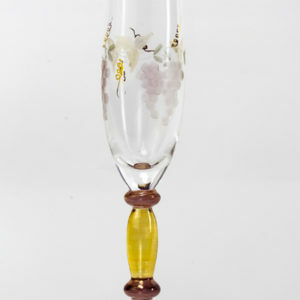 The stems are strong, not easy to break, and made from amber colored glass. 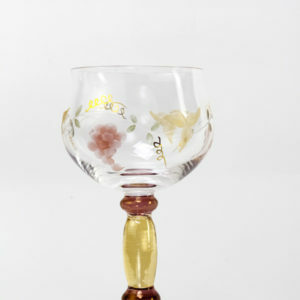 Exquisite pieces of lead free crystal, mouth blown by artisans in Romania.